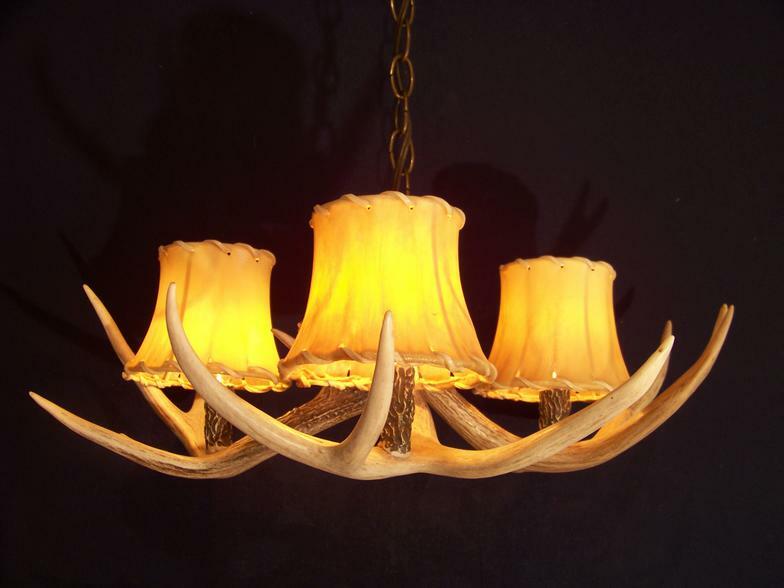 A life-long passion for antlers and the outdoors has led to artwork that speaks from the heart of the Idaho Wilderness. Antler has been an obsession of mine for the last 30 years. I spend my spring time in the mountains collecting shed antlers and living with the deer and elk. Included are photos of some of the country where I have spent my time this year and the creatures which have contributed to my passion for antlers which I am honored to share with anyone willing to Look deeply at the beauty of these pieces of bone .